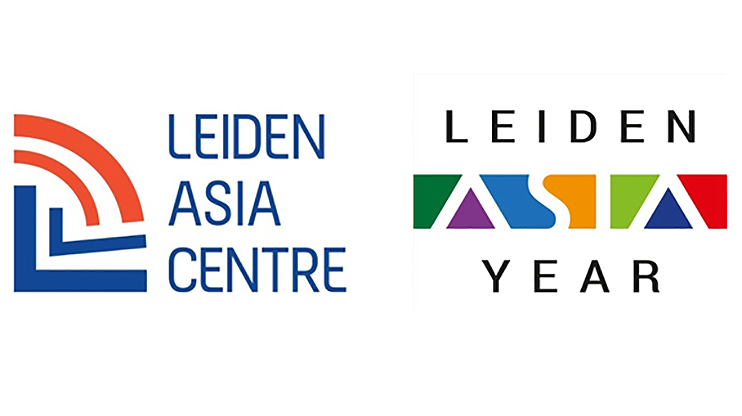 In 2017 the LeidenAsiaCentre will start with a new project. 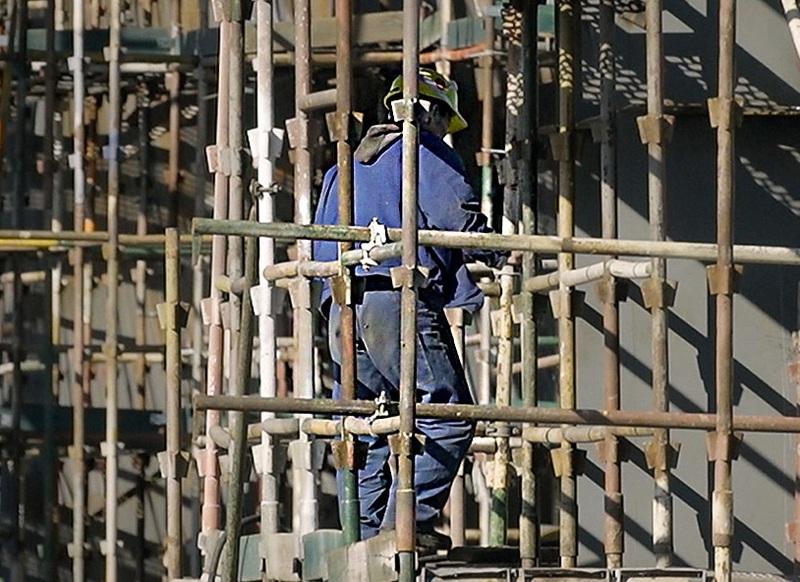 This is the follow-up project to the Slaves to the System project: Research DPRK Forced Labour in the EU. The international reactions to the research report have been very positive and encourage further research. The upcoming project, Slaves to the Sytem; The Global Dimension, builds on the research results from the first project, as well as on the goodwill created through extensive media exposure. How do the Chinese view the Netherlands, and what do they experience here? These and other matters were discussed February 9th at the conference: “China, the Netherlands and Europe” which took place in Leiden. 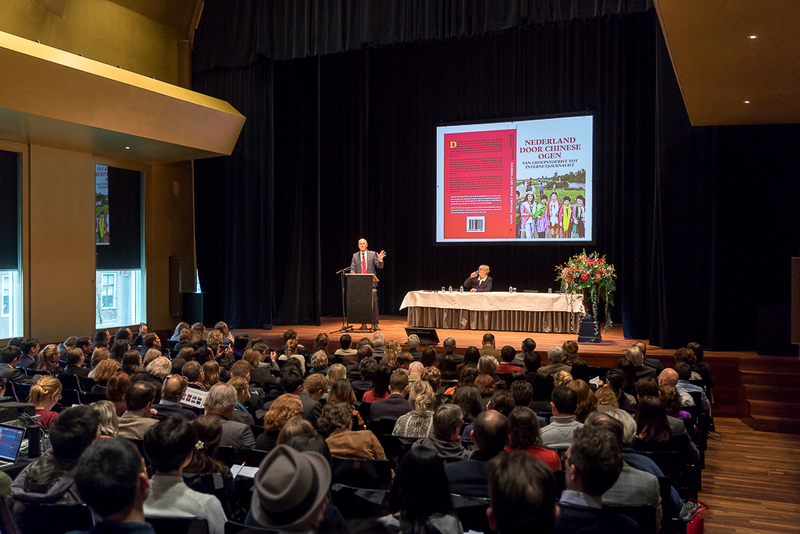 The conference, organized by the LeidenAsiaCentre, also marked the opening of the Leiden Asia Year; the year in which the municipality, the museums and University of Leiden dedicate the majority of their programs to Asia. 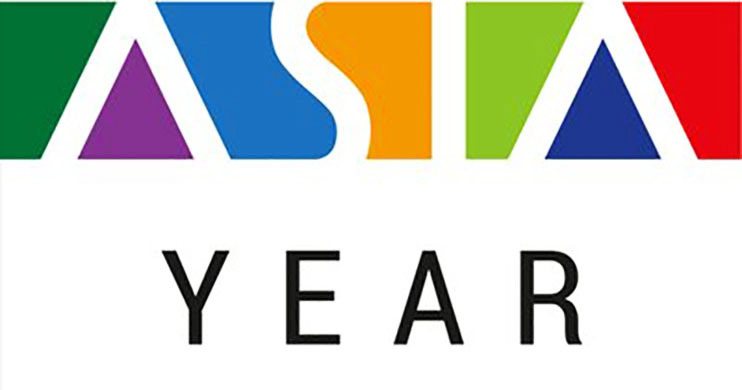 The opening conference of the Leiden Asia Year 2017 will be devoted to the theme “China, the Netherlands and Europe”. LeidenAsiaCentre will host this opening conference on February 9, 2017. The conference is now open for registration.